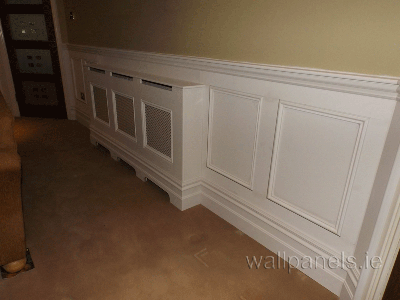 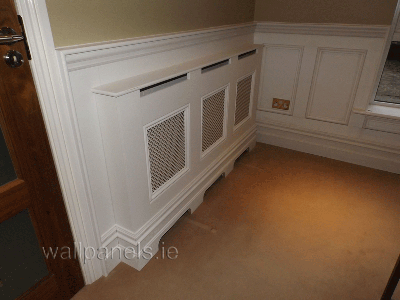 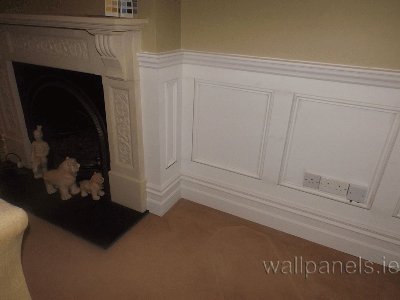 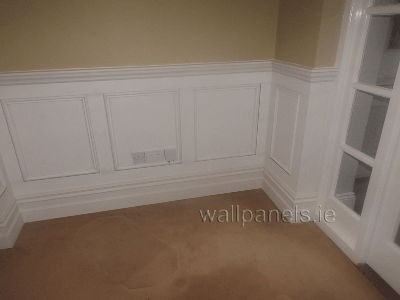 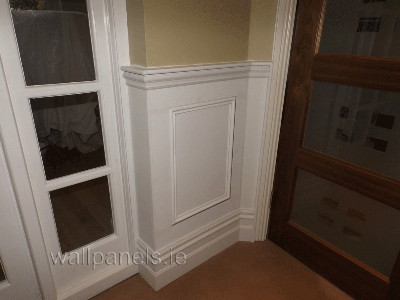 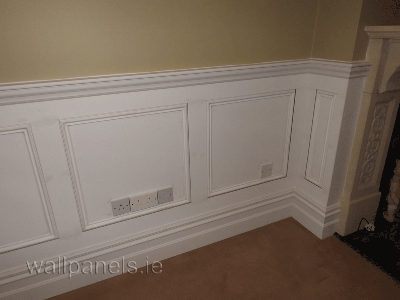 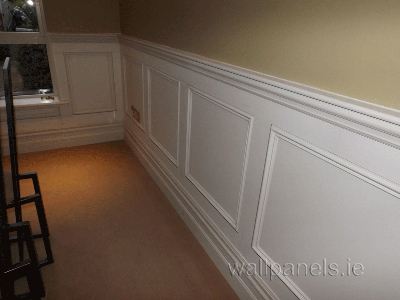 Our new Georgian Style Panelling fitted in Dublin this week. 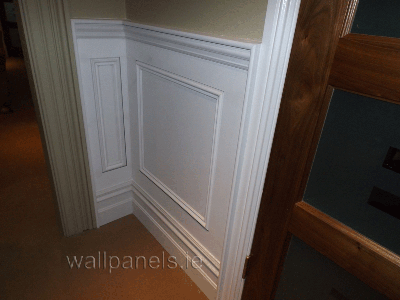 https://i0.wp.com/www.wallpanels.ie/wp-content/uploads/2016/02/georgian-style-5.png?fit=800%2C600&ssl=1 600 800 alan https://www.wallpanels.ie/wp-content/uploads/2015/10/logo1.png alan2016-02-18 15:21:342016-02-18 15:21:15Our new Georgian Style Panelling fitted in Dublin this week. 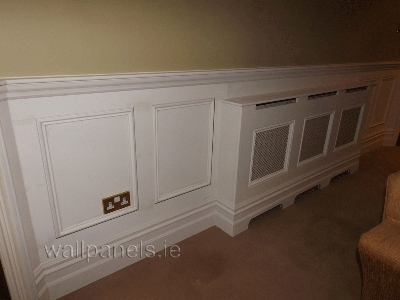 Radiator Covers in Hotel in Kerry Round Wall fitted with our new Georgian Style Panelling.